Boxes of photos and notes she had collected over many years for the Ralston, Guest, Franklin and Daw families including a reasonably detailed chart of the Ralston family tree. (See below). Her collection has been my inspiration to make a start on this project. Wherever I have used photos from this album, I have included captions / comments in quotation marks. 3. An excellent book by Anntoinette Ralston. 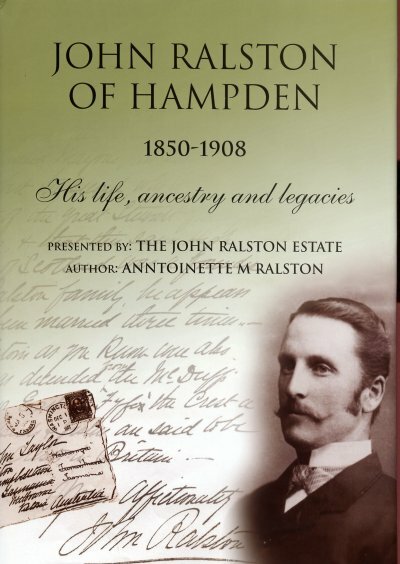 John Ralston's life is wonderfully presented in this must have book by Anntoinette Ralston. 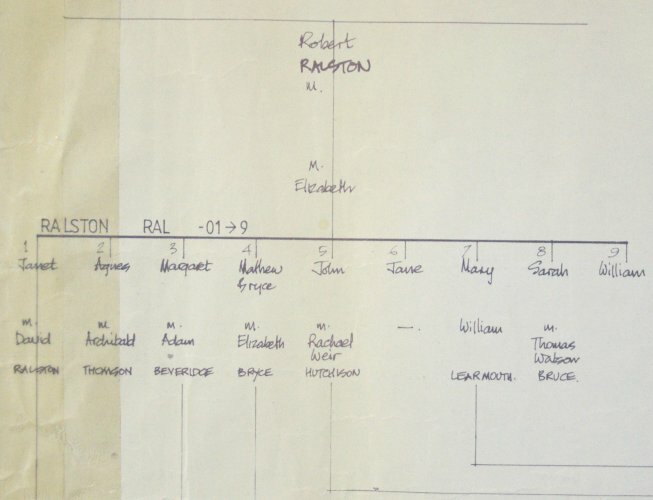 With a focus on the life of John Ralston it also provides a carefully researched and comprehensive history of this family. Apart from permission to use some photos and information from this book, Anntoinette has been of great assistance to me in the accuracy of the Ralston information in this site. Accurate bits are Anntoinette's; errors are mine! 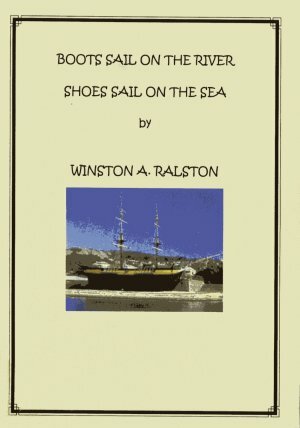 A fascinating life story written by Winston Ralston (1921 - 2006). 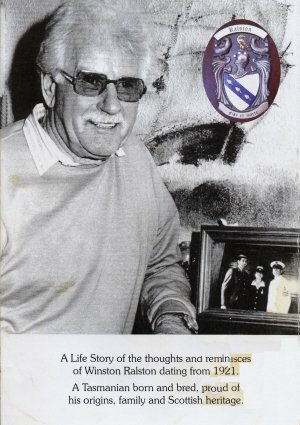 Proudly Tasmanian born and bred, Uncle Winston presents a detailed account of life in Northern Tasmania from and his time served in WW2. Winston's wife, Nola, has also been most helpful - Thanks. 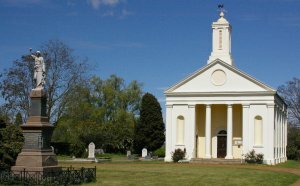 A gift from Rev Robert Russell to the people of Evandale. 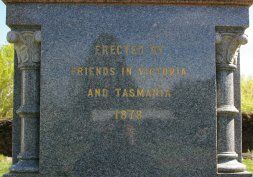 It contains many photos of Ralstons and is held at the Evandale Museum. 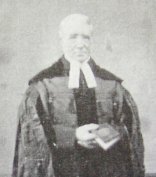 Reverend Robert Russell was Minister of Evandale Presbyterian Church from 1838-1893. A monument to him dominates the entrance to the church. 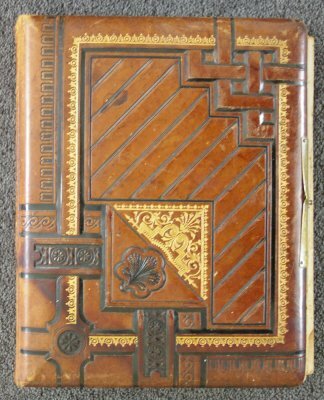 Contains great detail on the Ralstons compiled after decades of careful research. Many conversations with helpful friends and relatives.